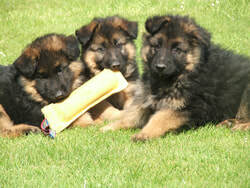 ﻿Welcome to Kidaforce German Shepherds. 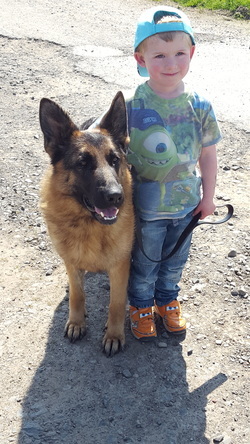 We are a family run business with over 26 years experience with German shepherds. We were issued our Affix/Kennel Name in 2006 , and in 2012 we were thrilled to be granted our Local Authority Breeding License. 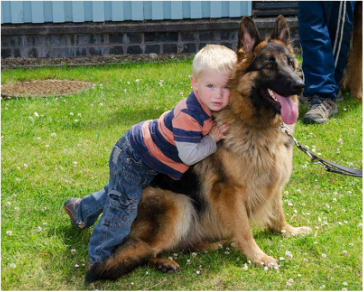 Our goal is to breed well balanced, confident, big boned German shepherds with excellent temperaments. 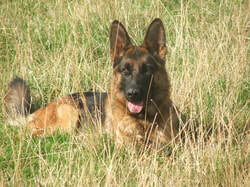 We have no preference over coat type and so breed both long and short coated German shepherds. News Flash Puppies have all been sold . Please keep an eye on our puppies page for fiture litters .